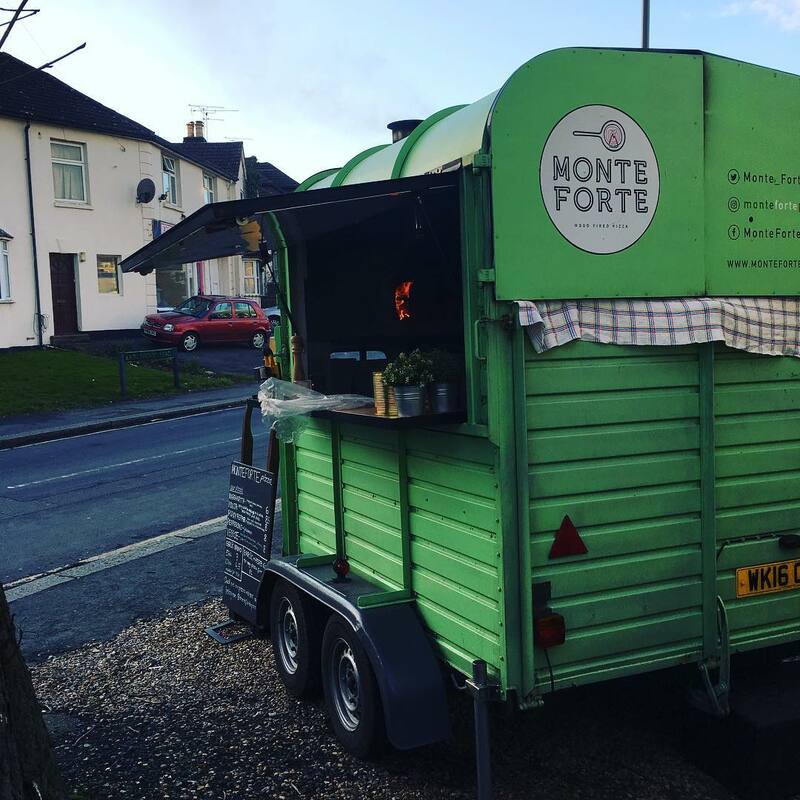 Monte Forte is a contemporary mobile kitchen run by two passionate brothers Paolo and Luca, who specialise in authentic Neapolitan style pizza using their very own wood-fired oven. Their dough is soft, light, and charred by the wood fire. 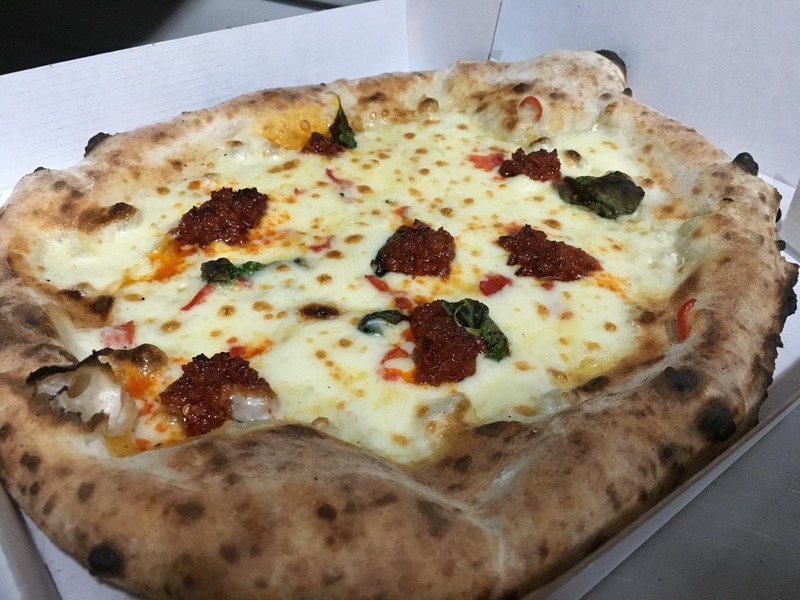 Their crusts puff up like small volcanoes, chewy when eaten just like those cooked in Napoli! 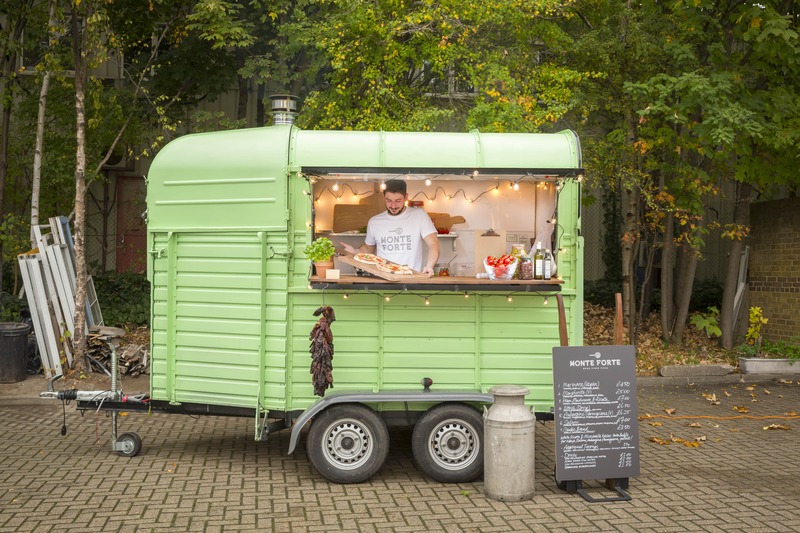 They are based in Surrey, catering locally, in London and across the South East. 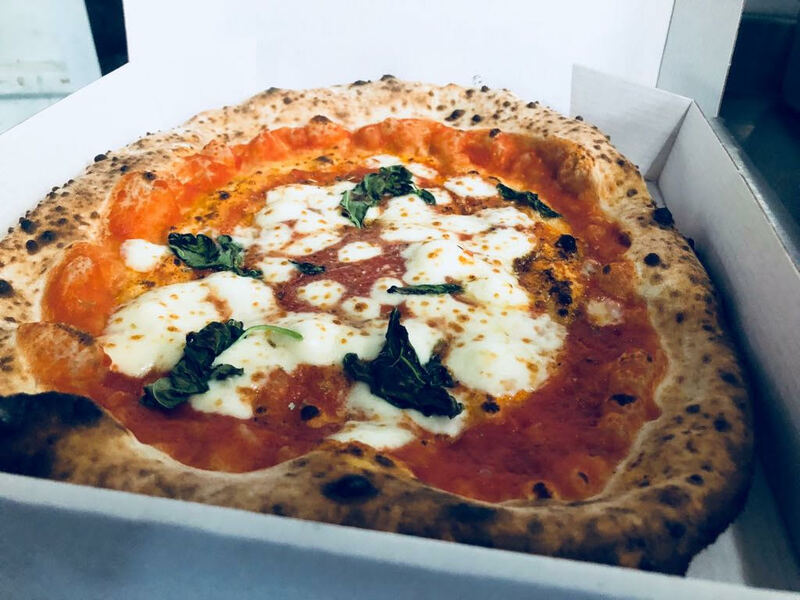 Their menu includes all the much-loved combinations such as pepperoni and jalapeno and Nduja with basil and red chilli, our favourite is the Bresaola - tomato, mozzarella, Bresaola, rocket and parmesan, it is beyond delicious! 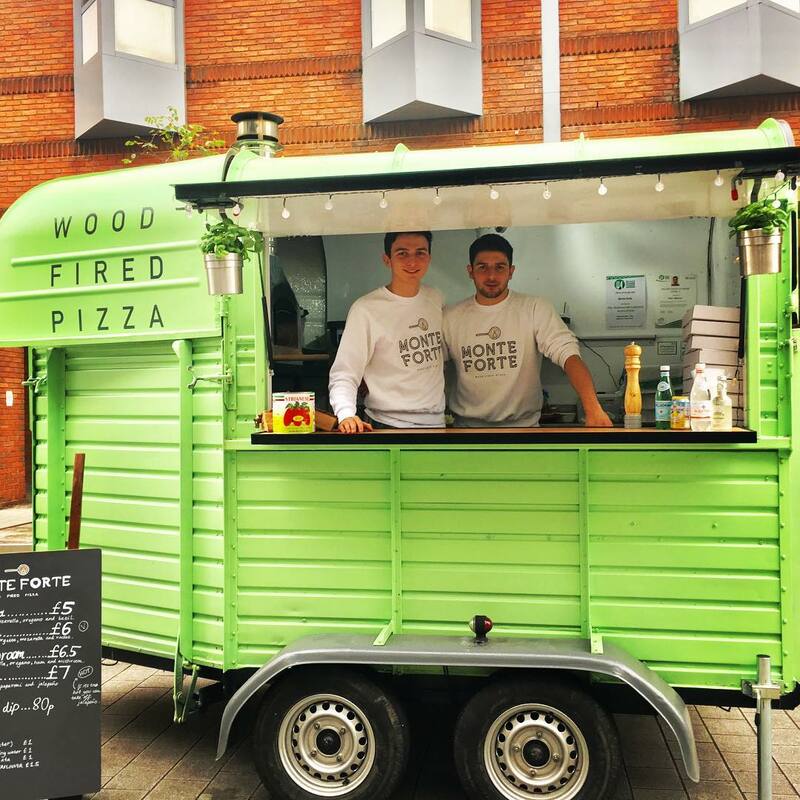 They serve all their pizzas from their epic bright green converted horse box which would be a funky addition to any event. 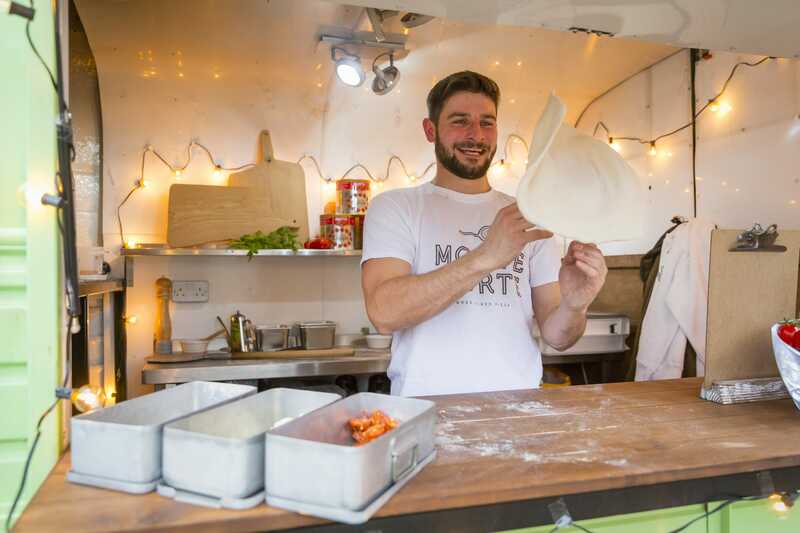 If you’d like to serve your guests delicious Neapolitan style pizza from an awesome set-up, then see if they are available and you can book them here on Feast It in minutes!